Monopoly - Go directly to jail, do not pass go, do not collect salary. Throw a double to get out or have a get out of jail free card. Pentonville prison was completed in 1842 and was a model for a further54 prisons built over the next 6 years. Conditions vastly better and healthier than at Newgate, that is was designed to replace, although Newgate only closed in 1902. Condemned prisoners were now housed in a new wing at Pentonville. The last execution took place 6 July 1961. 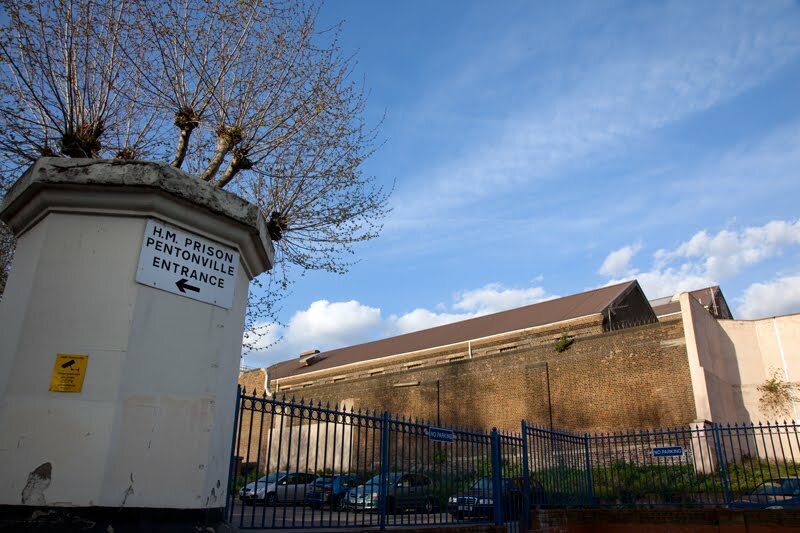 Pentonville is interesting in that the single cells which were supposed to be a humanitarian improvement on over-crowded squalor and to provide an environment in which prisoners were able constructively to reflect - felt like solitary confinement to those who went there. I suspect they are double cells today. Jails give me the shivers! I was thinking the same as Adullamite; with the overcrowding in Britain's prison system, I bet they're not being kept as singles now! The 'Get out of Jail Free' card now has the telephone number of a 'Human Rights' lawyer!